Questions? 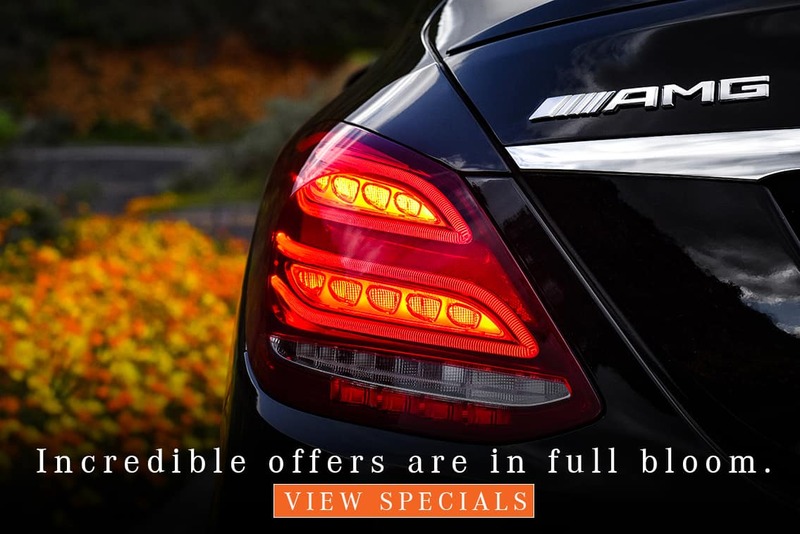 Contact Our Sprinter Sales Director! 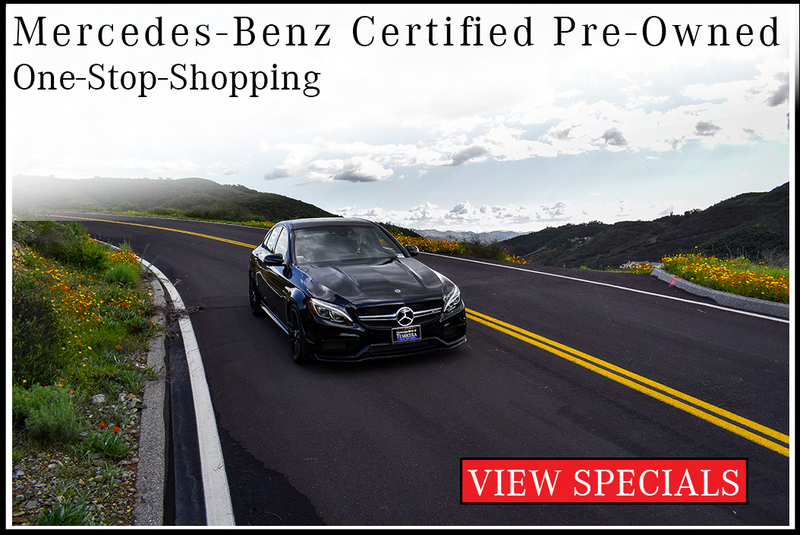 Varied selection of OEM parts/accessories, such as seat covers, cargo racks, etc. 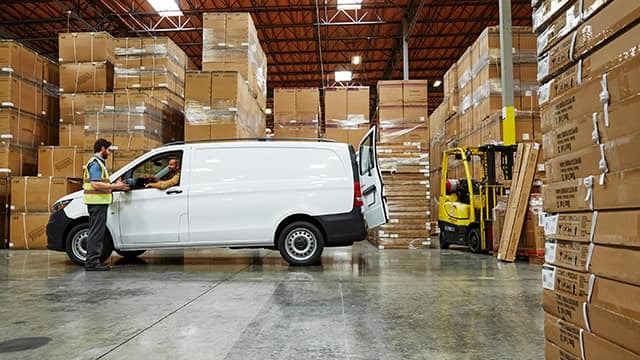 Straightforward and sophisticated, the Metris is available in four trims, offering viable solutions for business owners in need of either a classic cargo or passenger van. 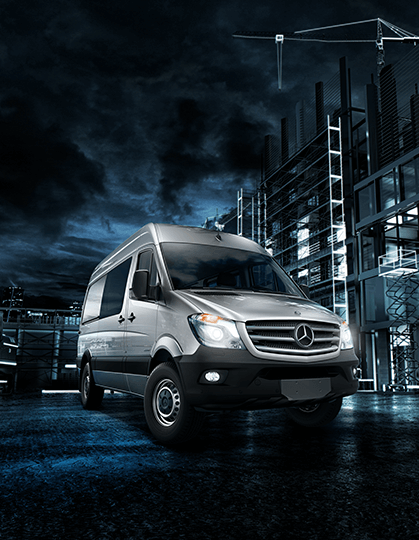 The Cargo Vans streamline work-related tasks with impressive payload capacities, while the Passenger Vans wow with features like removable seating. 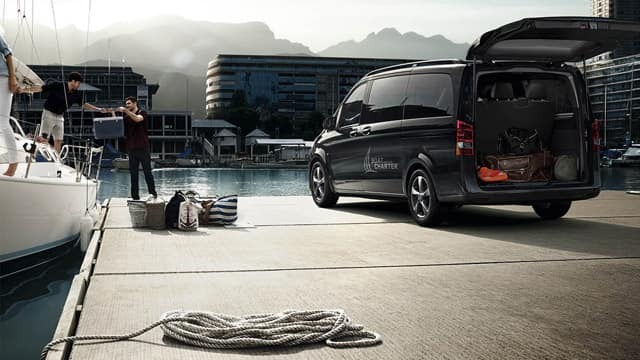 To better protect you, your cargo, and passengers, the Metris offers a host of optional safety technologies, such as ATTENTION ASSIST® and optional Lane Keeping Assist. With a wheelbase of 126 or 135 inches, the Metris weaves through tight Murrieta streets and parking garages with ease and confidence. This fuel-saving system cuts power to the engine in idle situations and restarts the engine in a jiff when the brake pedal is released. 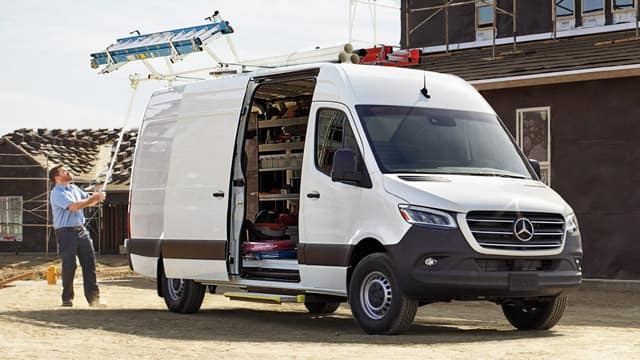 Every Sprinter, from the Worker to the Cab Chassis, offers two turbo engine options: a 188-hp 2.0L 4-cylinder engine that generates 258 lb-ft of torque and a 188-hp 3.0L 6-cylinder engine that produces and 325 lb-ft of torque. 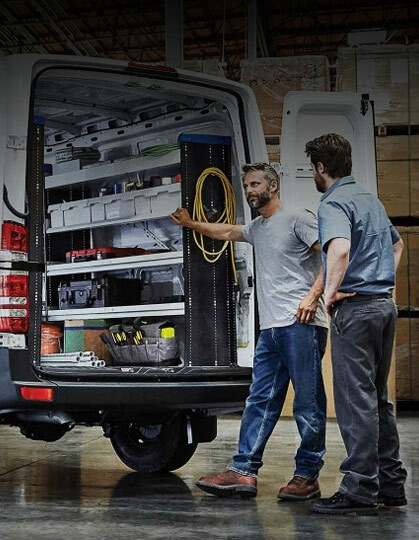 The Sprinter is available in a variety of dimensions, and offers a trim for virtually every business operation, from HVAC repair, to catering, to passenger transportation. 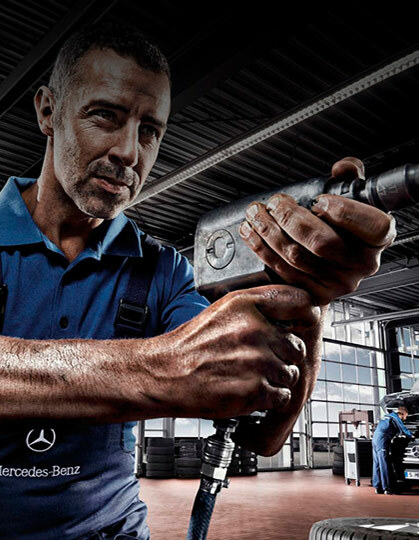 With the help of a talented MasterUpfitter, you can personalize your Sprinter with built-in storage units, customized seating arrangements, and much, much more. 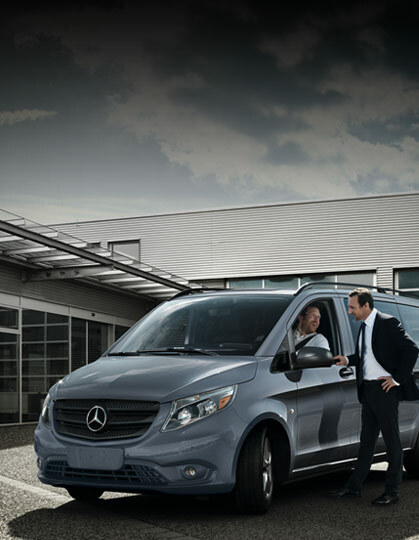 Whether you need a single cargo van or a full fleet of passenger vans, the Sprinter cuts down service costs with its maintenance intervals of up to 20,000 miles. 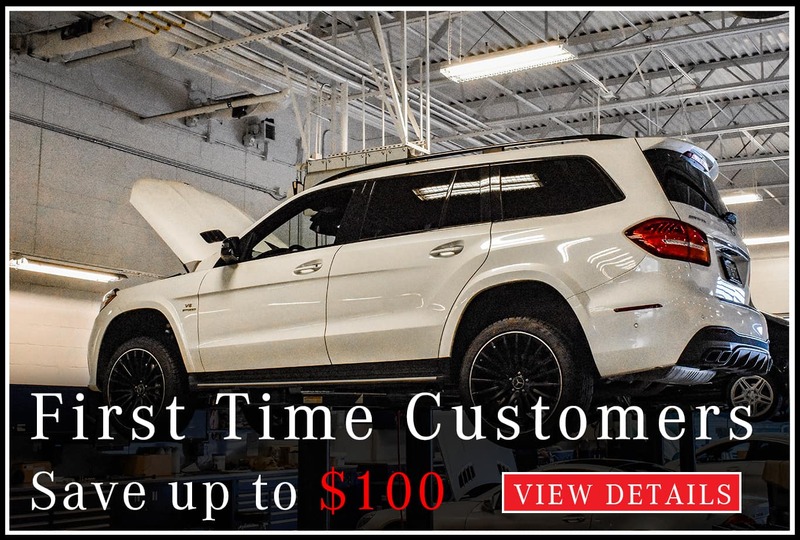 For your peace of mind, every Sprinter is protected by a 3-Year/36,000-Mile Basic Limited Warranty, as well as a 5-Year/100,000-Mile Diesel Engine Warranty, and 5-Year/100,000-Mile Anti-Corrosion Perforation Limited Outer-Panel Warranty. 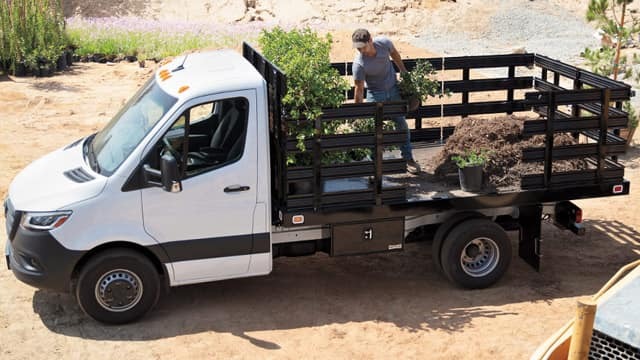 Starting at $26,570 MSRP, the compact yet heavy-duty Metris Worker Cargo Van can seat up to 2 passengers and has a maximum towing capacity of 5,000 pounds. 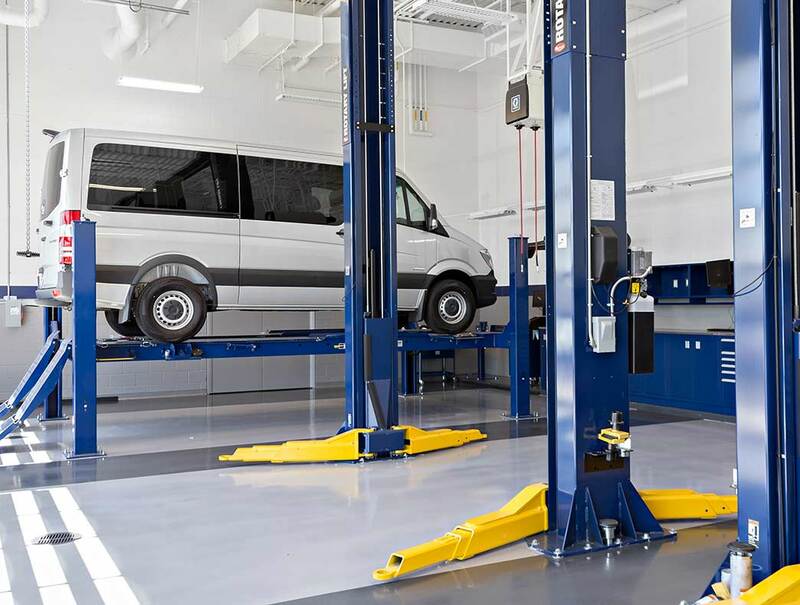 The Metris Cargo Van starts at $30,700, and like the Worker, tows up to 5,000 pounds. 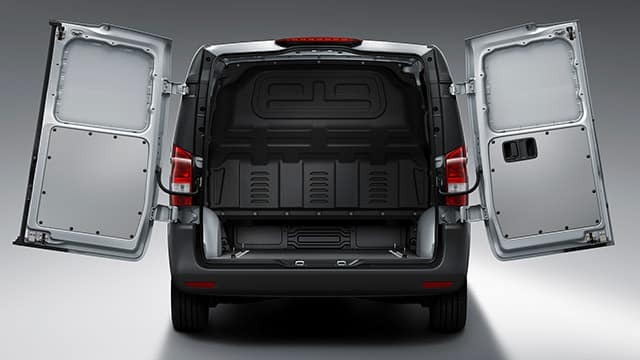 However, the Cargo Van is distinguished due to its extra options for rear doors. 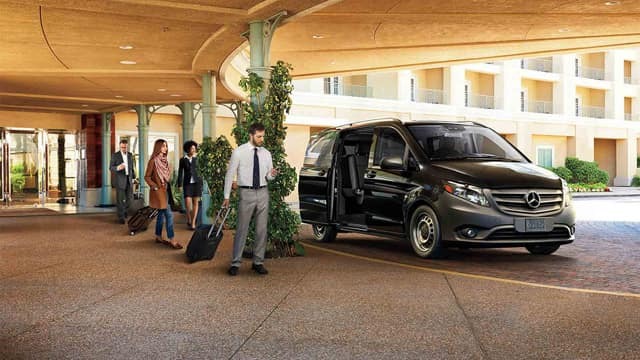 The Worker Passenger Van — starting at $30,650 — includes seating for you and six other passengers and has a payload capacity of 1,896 pounds. The Metris Passenger — starting at $34,800 — is spacious, seating up to eight people and providing up to 97.3 cubic feet of cargo room. 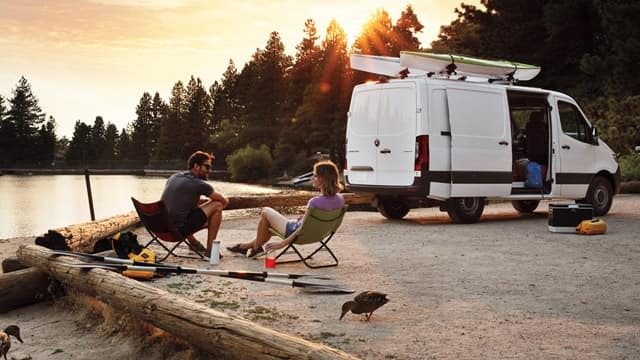 The classic Cargo Van — starting at $33,790 — comes in a few different configurations and has a payload capacity of up to 6,206 pounds. 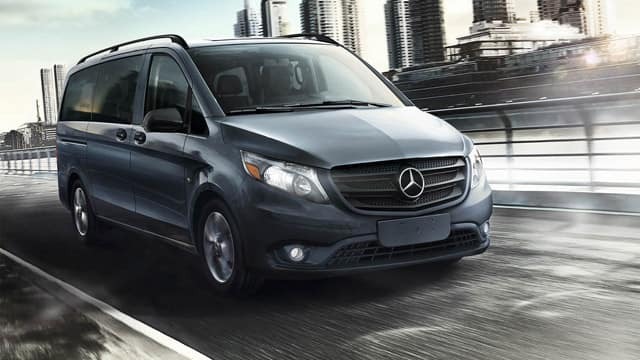 Starting at $41,290, the five-passenger Sprinter Crew Van, like the Cargo Van, features a towing capacity of 5,000 pounds. 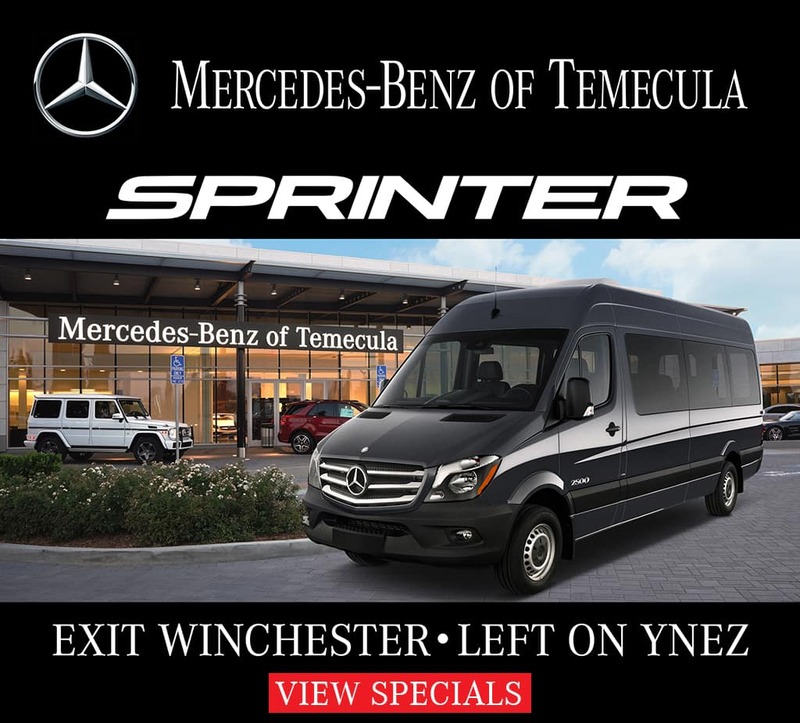 Perfect for shuttling passengers around Sun City, the Sprinter Passenger Van — starting at $42,990 — comfortably seats 12 people and has a 75.5-inch interior standing height. The ultra-customizable Sprinter Cab Chassis, which starts at $39,790, tows a whopping 7,500 pounds and hauls up 7,430 pounds. 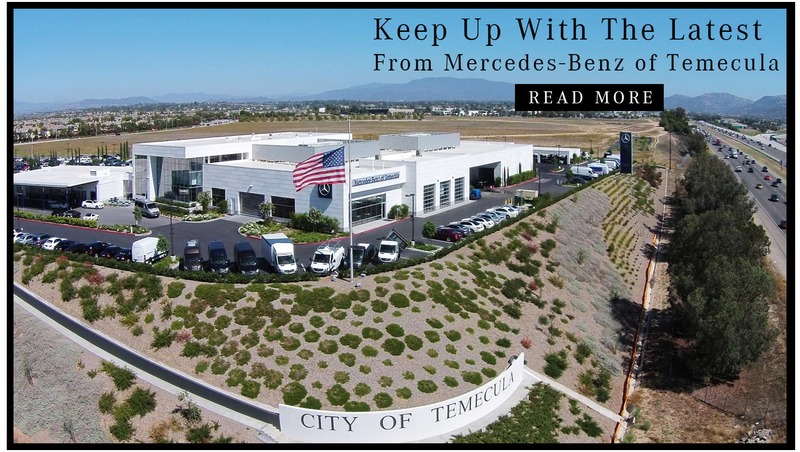 Serving Temecula, Menifee, & Beyond! 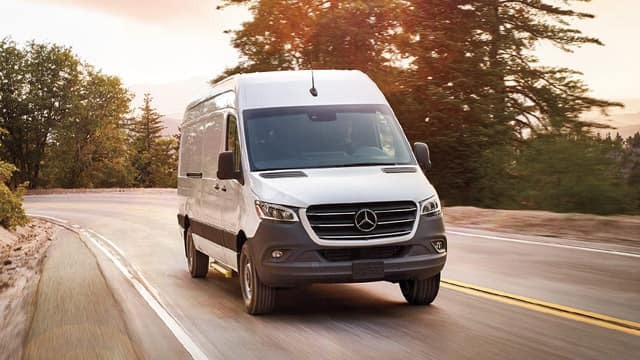 Offering noteworthy specs, features, and price points, the Mercedes-Benz Sprinter and Metris remain top picks in the commercial vehicle segment. 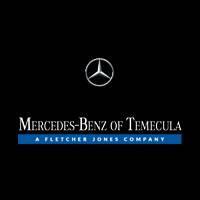 If you have questions about our Sprinter or Metris services or wish to schedule a test drive, contact us at Mercedes-Benz of Temecula! 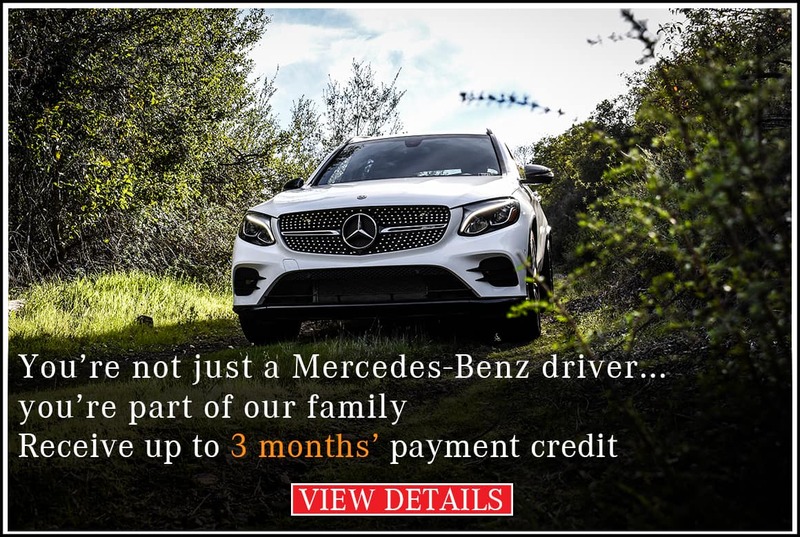 Or, stop by our dealership at 40910 Temecula Center Drive in Temecula, CA — less than 20 minutes south of Menifee, CA via I-215 S!